A classic office grid that's easy to dress up with a suit and tie. 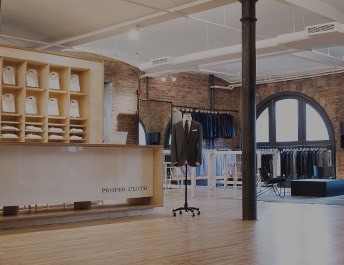 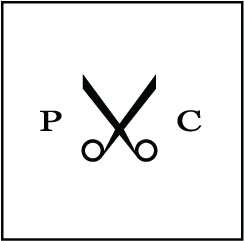 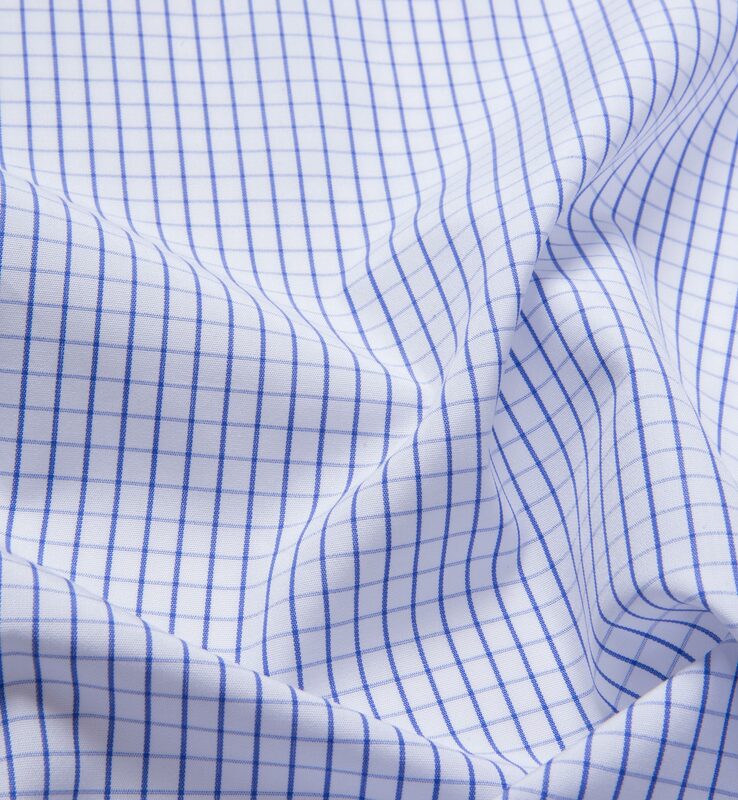 It's a great choice for those who want to add some pattern to the business wardrobe and want something that'll feel super smooth. 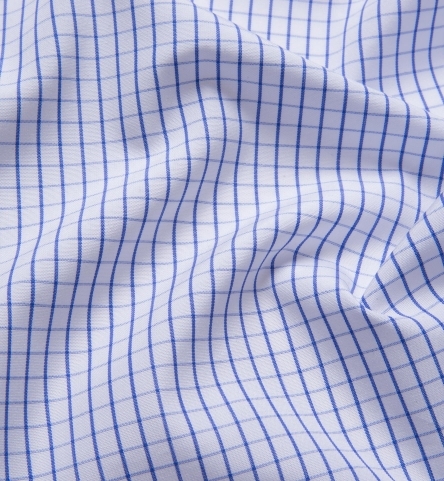 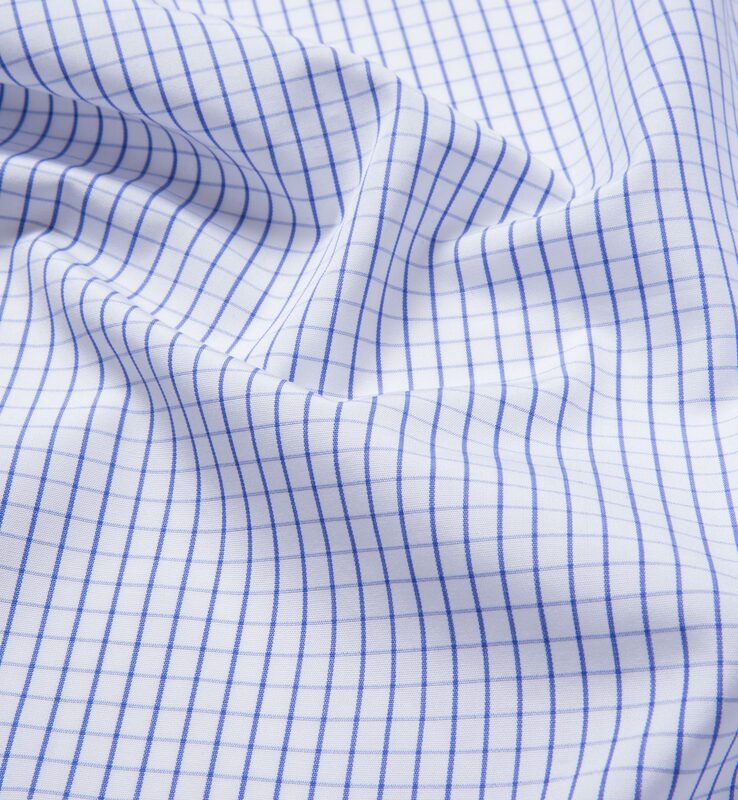 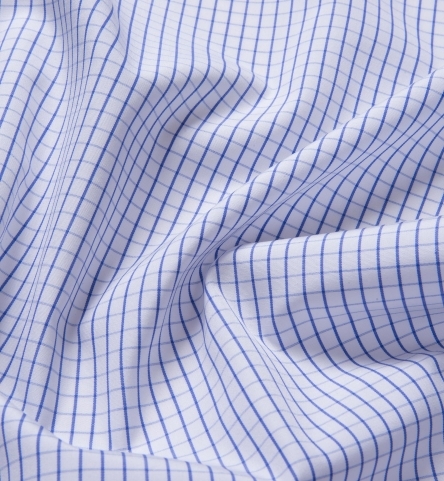 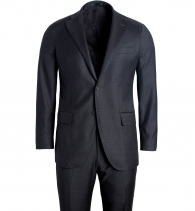 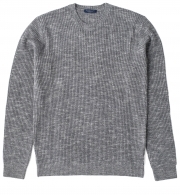 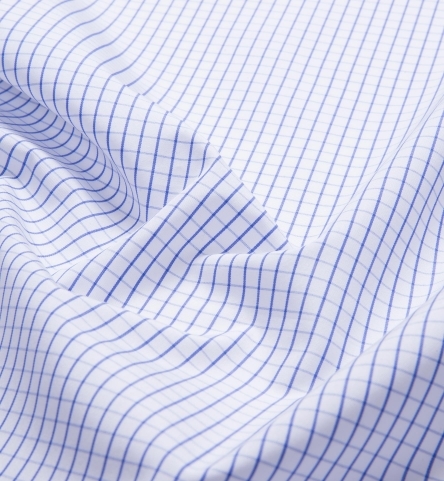 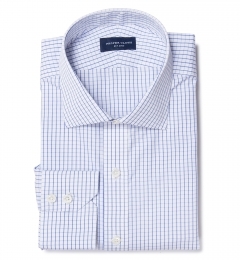 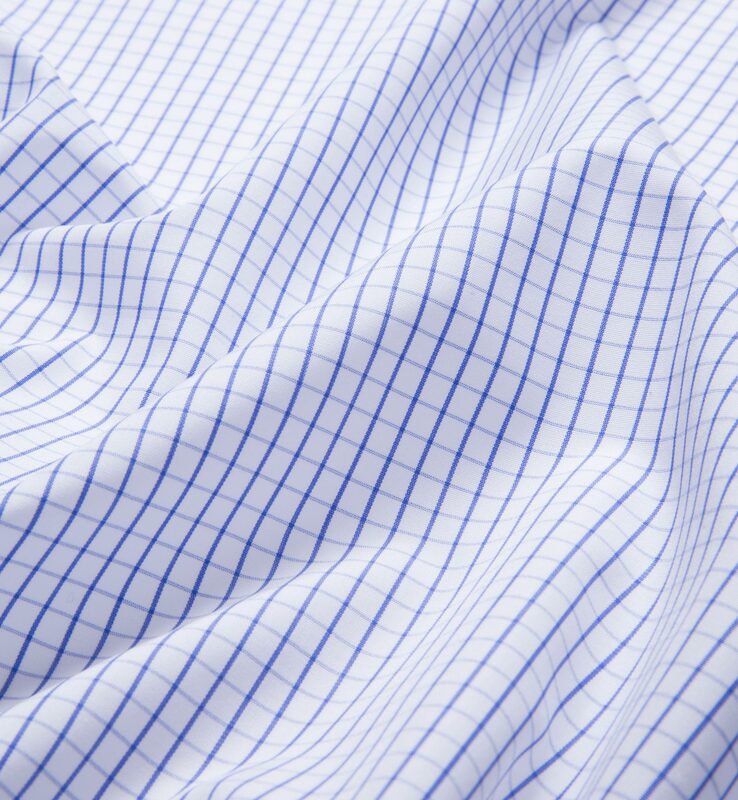 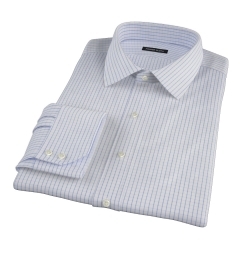 It's woven in Italy by Thomas Mason with a 100s 2-ply broadcloth construction.